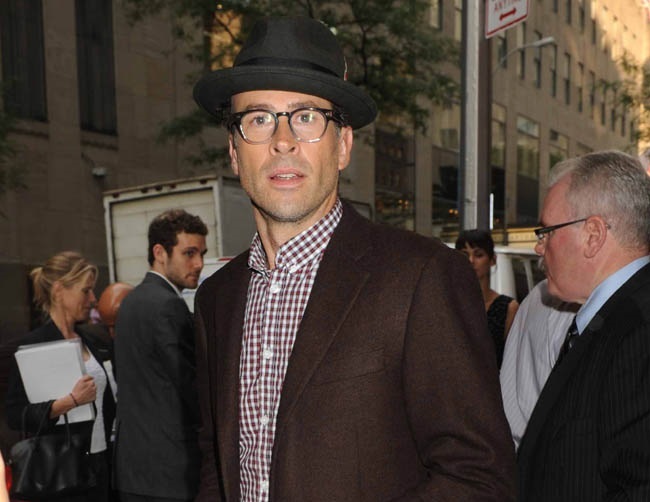 Once known as a prominent Scientology supporter, Jason Lee declared that he and his wife are no longer following the religion. He also assured people they have no plans on “taking over” Denton, but are merely looking forward to joining the community. The 46-year-old actor married his second wife in 2008 and was previously involved with Carmen Llywelyn from 1995 to 2001. Llywelyn had recently written a revealing article for Gawker in which she expressed her opinion about their marriage. However, she eventually felt that Lee was forcing Scientology on her, which led to their eventual breakup. Llywelyn continued: “Jason and I had spoken about Scientology many times. Our relationship was serious; we had just moved in together. Eventually, I started to feel like he was forcing Scientology on me, past the point where I didn’t want to go any further.